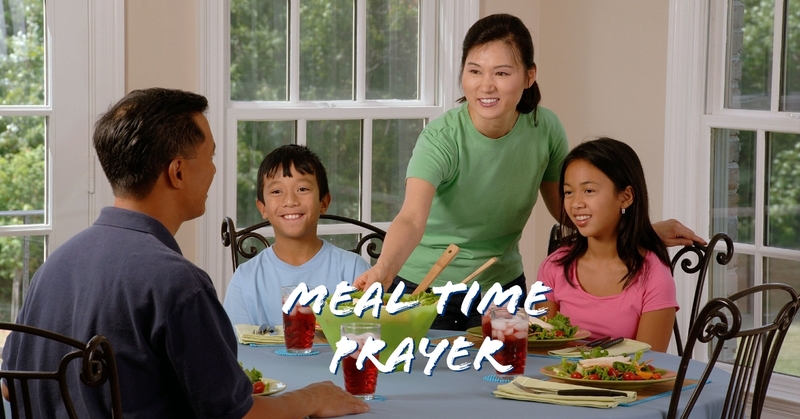 Prayer cubes are a fun way to engage children with mealtime grace. Take turns rolling the cube to choose the prayer for that meal. Prayer cubes can be purchased online, or you can download this printable version.